Thirty-nine years after Dr. Hook and The Medicine Show put Shel Silverstein’s words to music and scored itself a Top 10 hit, a band hailing from Saskatoon got its picture on the cover of Rolling Stone magazine — the first unsigned band granted that coveted honour. Formed five years earlier, The Sheepdogs weren’t unsigned for long, inking a deal with Atlantic Records in the aftermath of that major music career booster en route to three 2012 Juno Awards. 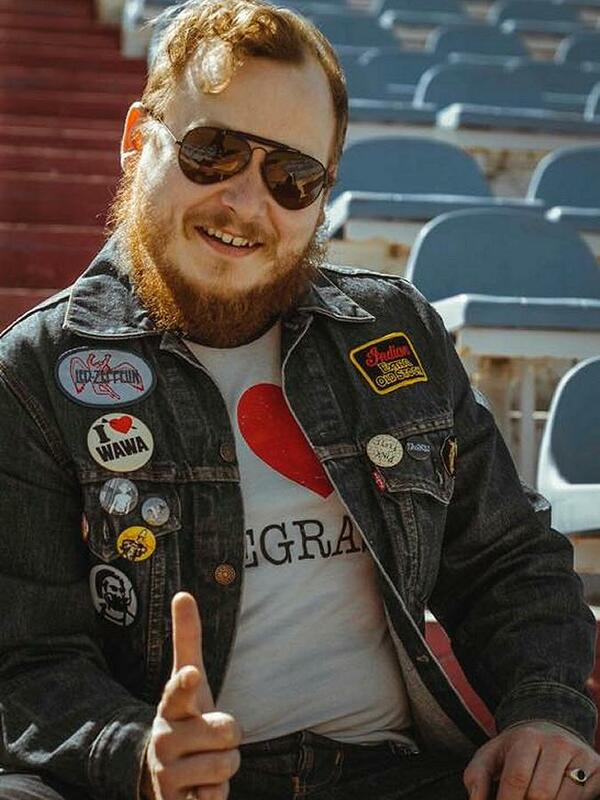 When: Wednesday, August 16, 2017 at 8 p.m.
Fast forward to Wednesday, August 16th and one of the most anticipated concerts of Peterborough Musicfest’s 31st season courtesy of Australian-born singer Ewan Currie and his band mates — Bailieboro native son and guitarist Jimmy Bowskill among them. “It was so out of nowhere … it was kind of ‘Who the hell are these guys,'” says Currie of the Rolling Stone cover shot and the resulting publicity, in a January 2016 interview with Adam Kennedy of National Rock Review. 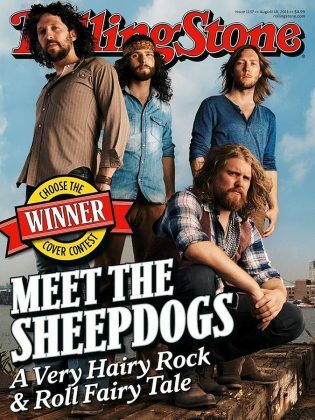 That the Sheepdogs have certainly done, well before it won Rolling Stone‘s Choose The Cover competition and certainly since. It was in high school in Saskatoon that Currie befriended Ryan Gullen and it was at the University of Saskatoon that they in turn befriended Sam Corbett and formed The Breaks, releasing an EP in 2006. 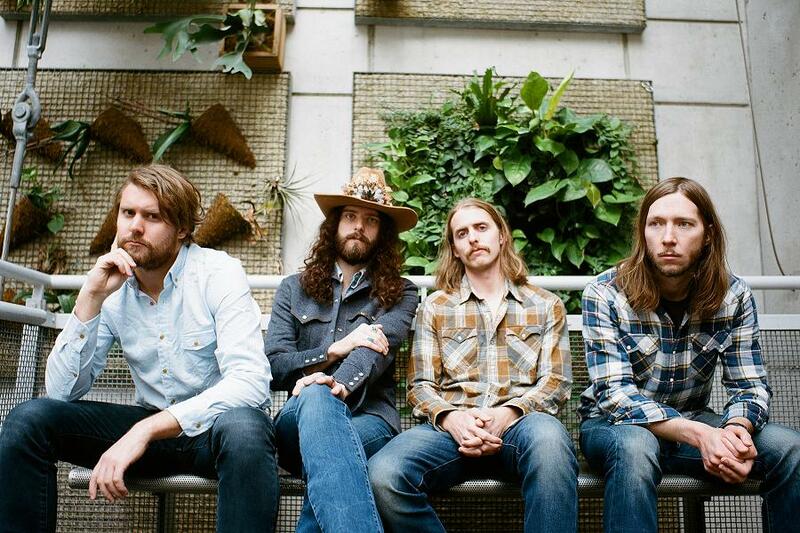 That same year, they met guitarist Leot Hanson and The Sheepdogs were born. The band’s first two albums — 2007’s Trying To Grow and Big Stand the following year — were released independently and met modest success. When Learn & Burn was released in 2010, also independently, it seemed destined for a similar result. The Sheepdogs on the cover of the August 18, 2011 issue of Rolling Stone. Then came that Rolling Stone cover, prompting the album’s re-release in 2011. Eventually certified platinum, the album brought The Sheepdogs a trio of 2012 Juno Awards: Rock Album of the Year, Single of the Year for “I Don’t Know”, and New Group of the Year. That same year, now signed by Atlantic Records, it was back to the studio and the release of a self-titled disc that produced two gold-certified singles in “Feeling Good” and “The Way It Is”. Come 2014, with Rusty Matyas in the mix (replacing Hanson, who left the band after he opened a bar and music venue in Saskatoon), The Sheepdogs took a break from a hectic touring schedule to record Future Nostalgia, an 18-track marathon recorded at a rented cottage on Stoney Lake. “I wish there was like a cool story about a life-changing incident or something, but we just tried to make an album of songs that we’ve written over the last few years,” says Currie of the band’s most recent album. The rented Stoney Lake cottage where The Sheepdogs recorded Future Nostalgia isn’t the only local connection to the band. In November 2015, just prior to the European leg of a tour promoting the album, well-known local musician Jimmy Bowskill joined the band, bringing his award-winning guitar and pedal steel talents to a table already overflowing with musical treats. Also on board now is Currie’s brother Shamus. “We love to listen to the hard rocking guitar riffs of ZZ Top or Thin Lizzy but at the same time we love melodically driven music in the vein of The Kinks or The Beatles, but we also love soul music (and) we like country music,” says Currie of the influences behind The Sheepdogs’ sound. The Sheepdogs’ Musicfest appearance is sponsored by Commercial Press, Darling Insurance, Hartrans Cartage Services, Harvey’s, Jack’s Family Restaurant, The Liftlock Group, LLF Lawyers LLP, PTBOCanada, Savage Arms Canada, Studio-N Graphic and Web Design, TD Canada Trust, Trent Security Systems, Ventra Plastics, and Ward McFarland LLP.